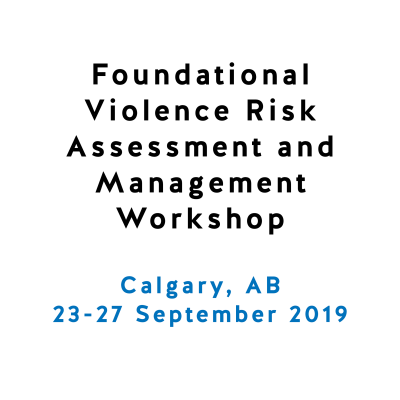 Violence and threats within the workplace understandably can lead to concerns about personal safety, and to uncertainty about how best to respond to potential violence. 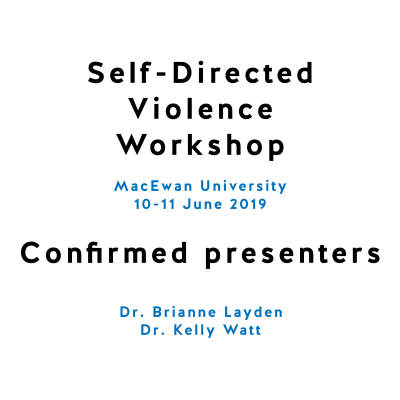 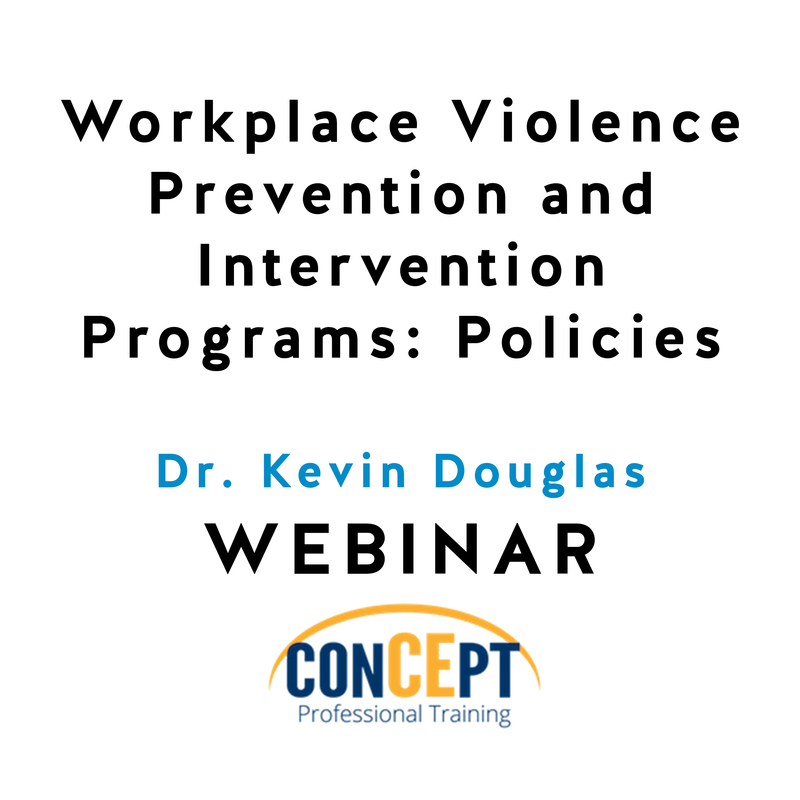 A necessary precursor to effective violence prevention is the presence of sound policy to guide action in the event of potential workplace violence. 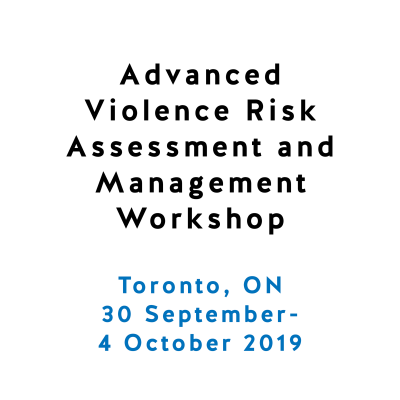 In this webinar, Dr. Douglas will outline the elements of sound policy for workplace violence risk assessment and prevention. 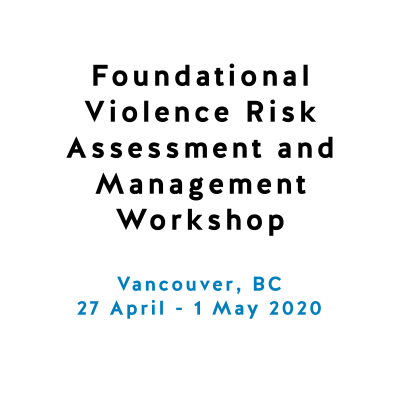 Such policy should include, minimally, a triaging process for determining when, by law, violence assessment and management action must be taken; who the responsible parties will be for taking such action; the process of assessment and prevention; legally compliant guidelines on collecting and sharing information within and outside of the threat assessment team; when law enforcement must be notified; the role of the duty to accommodate; and preparation for on-going case management in the event of continued employment or termination of employees.